This park provides a unique bird watching experience in Kenya with approximately 372 species. Vehicles are not permitted in the park and it is only accessible by foot. There are a series of hiking trails/foot paths that lead to lookout towers that are great for birding. It also offers a glimpse at the endangered Sitatunga which is found within the swamp. 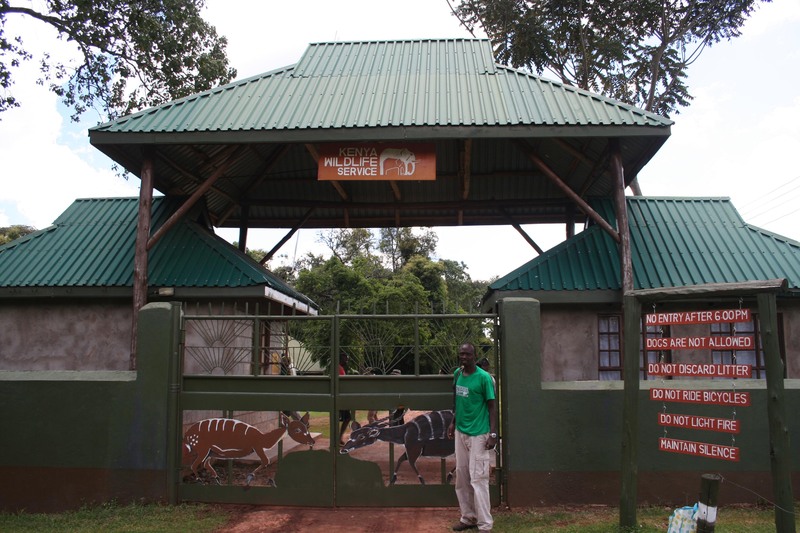 The park is located in the Rift Valley Province, 27km from Kitale town. The park ecosystem comprises of forest and swamp vegetation. 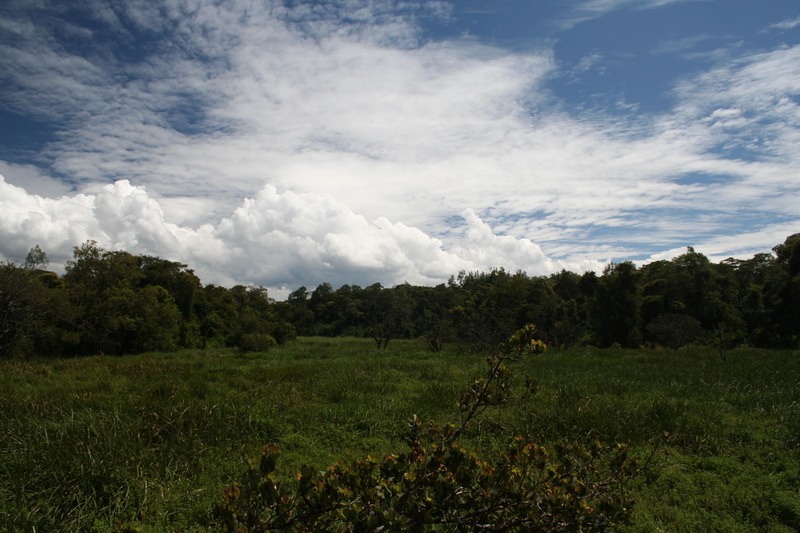 The swamp is dominated by tall bull-rushes and sedges and is bordered by open grasslands and riverine forests. The park was established to protect the endangered Sitatunga, a semi-aquatic antelope. Other wildlife species commonly found in the swamp include the Otter, Genet cat, Serval cat, mongoose, bushbuck and monkeys.